Family and friends of Amy Geltz are raising money to pay for uninsured medical expenses associated with transplantation. To assist with the costs of transplantation, Amy may apply to receive assistance from the HelpHOPELive Southwest Kidney Transplant Regional Restricted Fund. 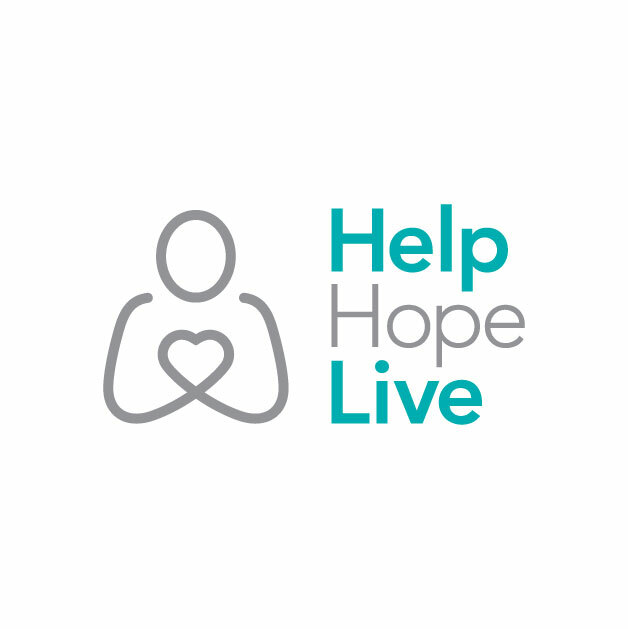 HelpHOPELive is a nonprofit organization that has been serving the transplant and catastrophic injury community for nearly 30 years. All contributions are tax-deductible, the property of HelpHOPELive and are administered by HelpHOPELive exclusively for transplant-related expenses only. You always were my favorite sister. Can't wait to see your new kidney! We are thinking of you and wish you the best with the procedure. It is time you felt good.